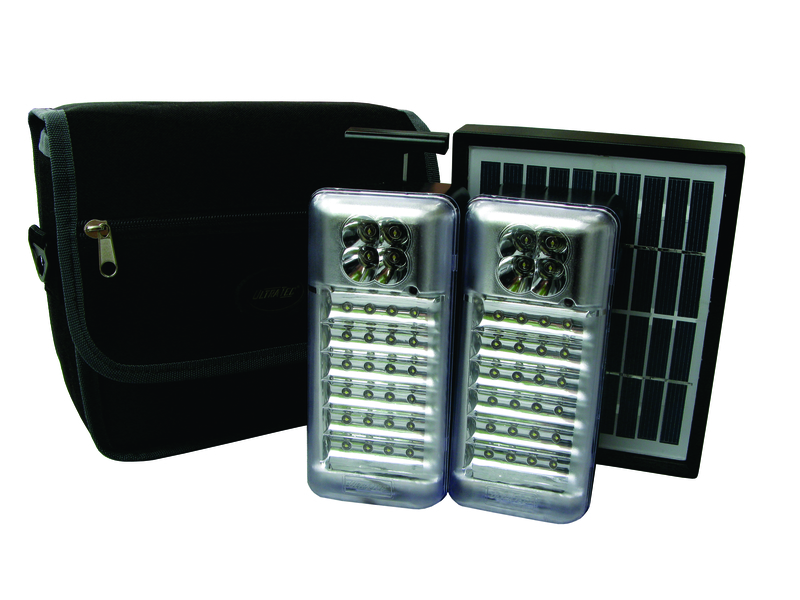 Portable light box with s..
Portable light box with speaker and bluetooth. 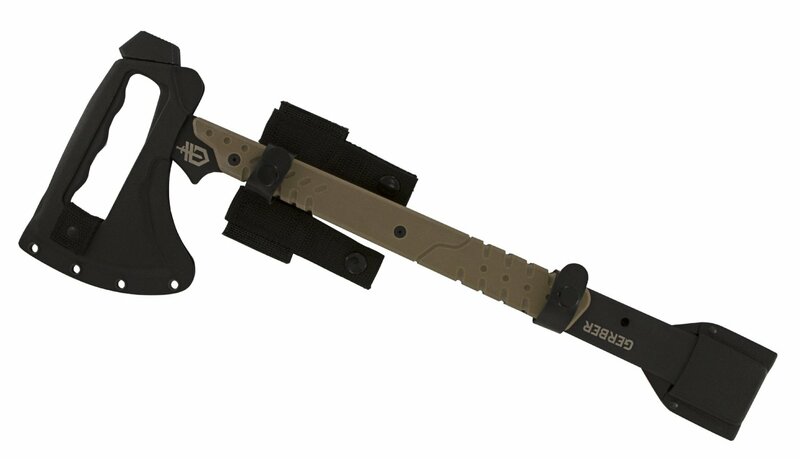 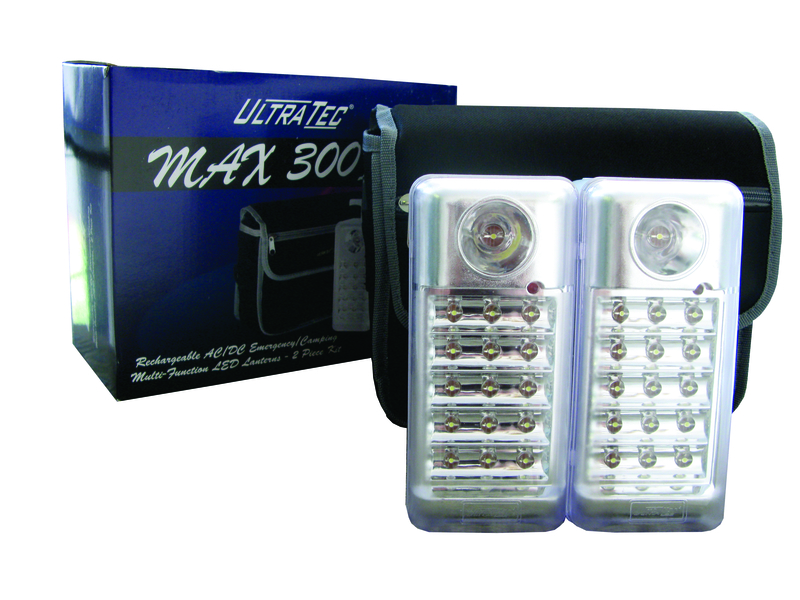 UltraTec Ms5131 2 Piece ..
4 LED Flashlight and 24 LED Lantern modes. 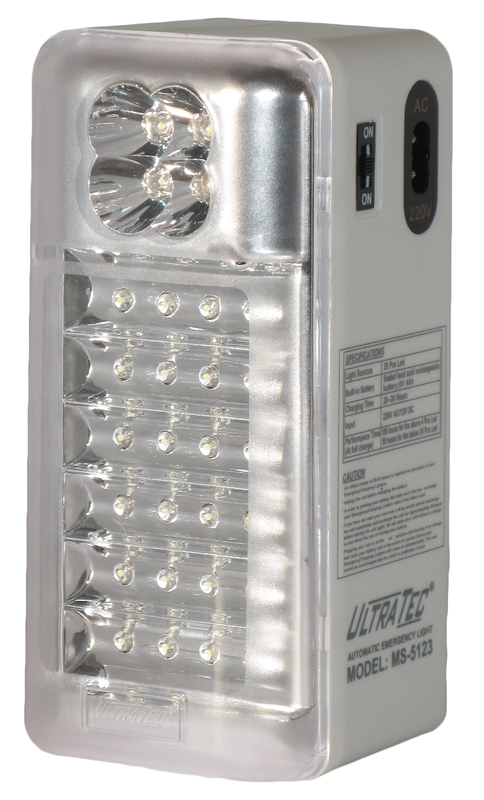 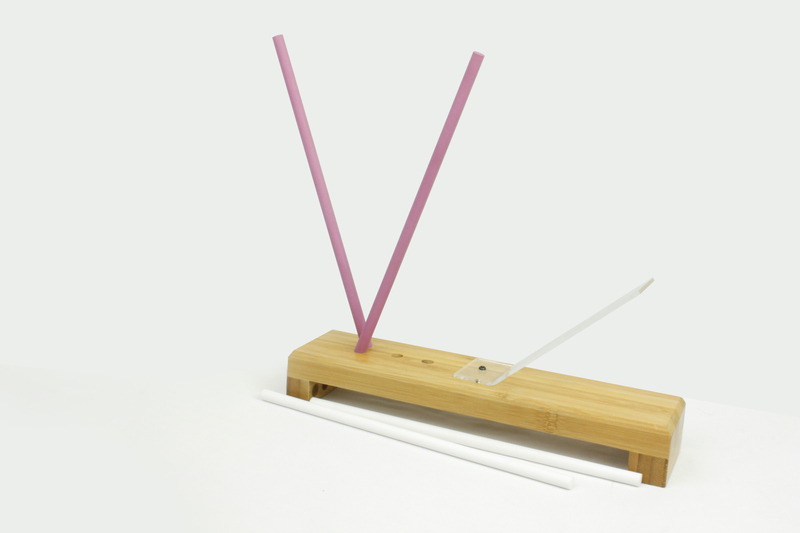 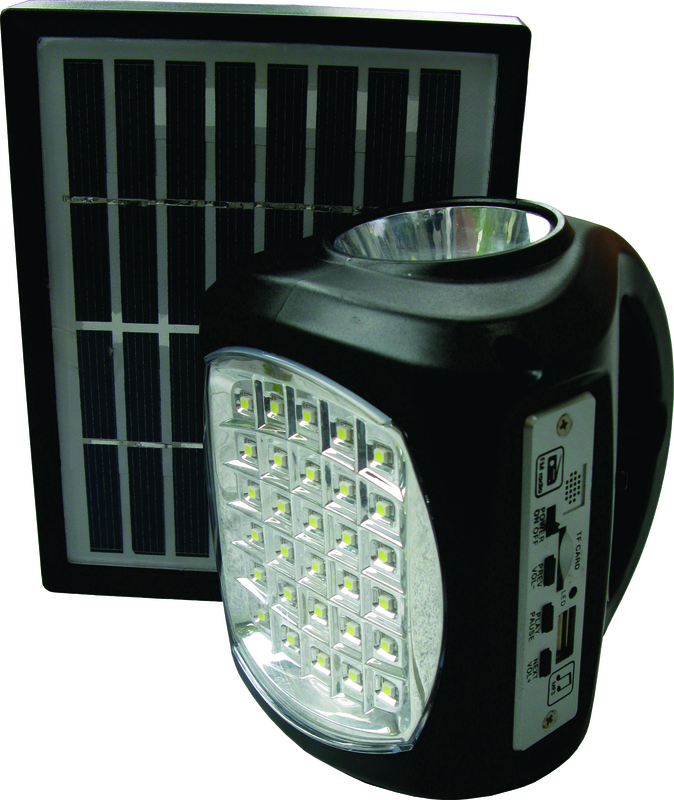 Functions as an emergency lighting unit during power outages. 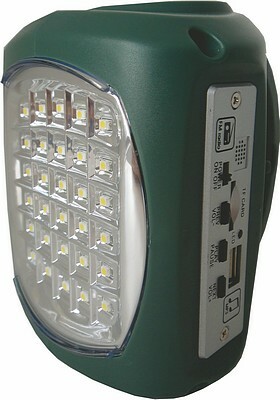 UltraTec Ms5141 2 Piece C..
1 LED Flashlight and 15 LED lantern modes. 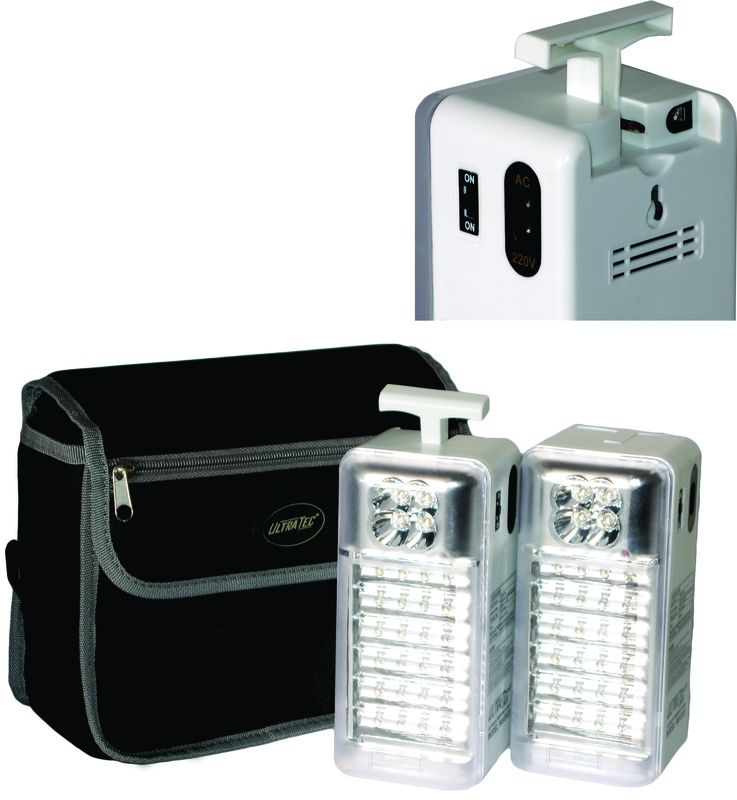 Functions as an emergency lighting unit during power outages. 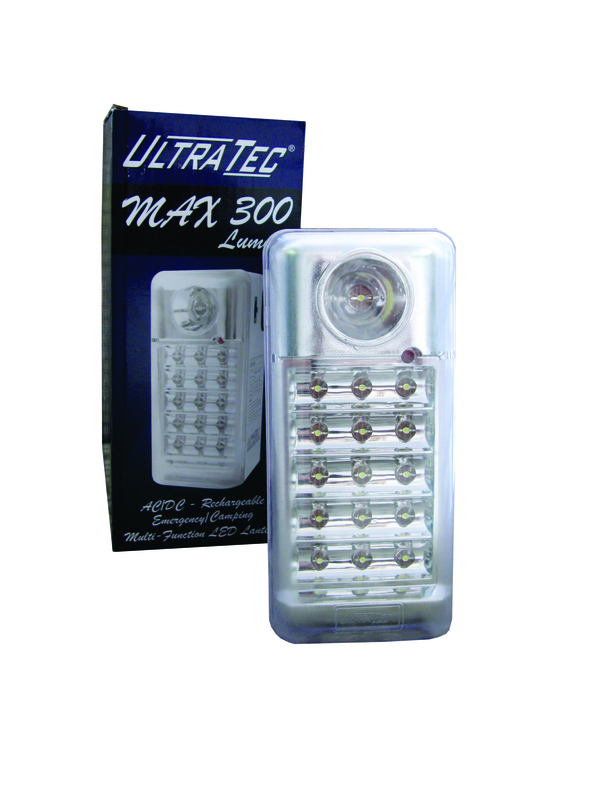 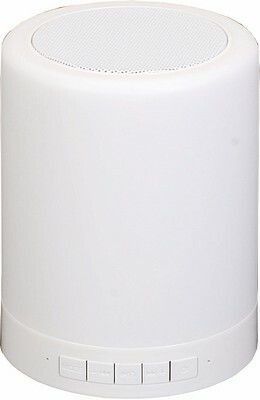 UltraTec Ms5130 Max 2 Pi..